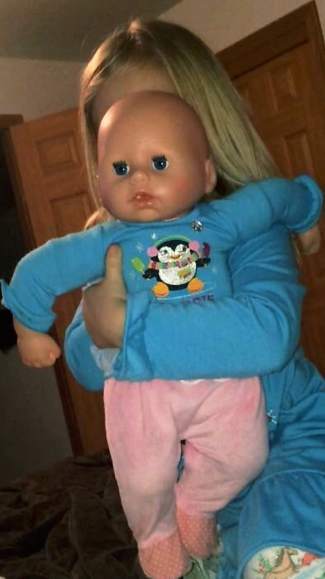 Lost baby doll: While I was shopping at the Eagle City Market, my daughter lost her baby doll. It is from my grandma (her great grandma) and has great sentimental value. I am willing to offer a reward. Please contact Liz at 970-376-4506. Thank you!